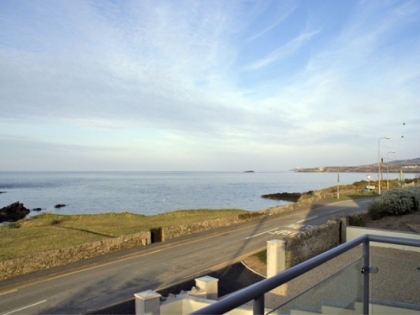 Browse below to see a selection of Bull Bay beachfront accommodation with sea views and direct beach access located on the coast on Anglesey. Use the refine search options to select the beachfront holiday home in Bull Bay that suits your requirements and book with the owner direct or the property manager online. If you would like to see similar seafront properties check out these beachfront cottages in Wales to rent.